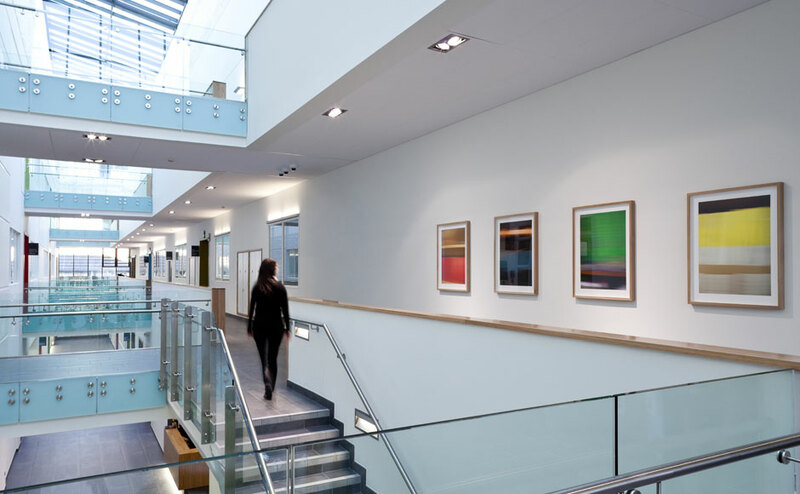 With ongoing changes in research programmes, flexibility and future extendibility were central to the client brief. 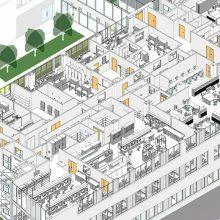 Our design provides a footprint and section that facilitates future expansion and a common servicing strategy that enables new functions to be easily accommodated. 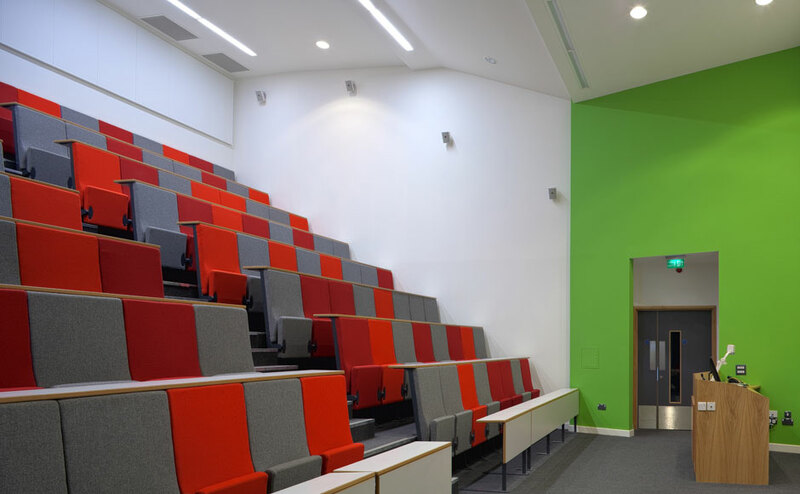 Academic facilities include a state-of-the-art conference suite,130 seat lecture theatre and a 24 hour learning resource centre. 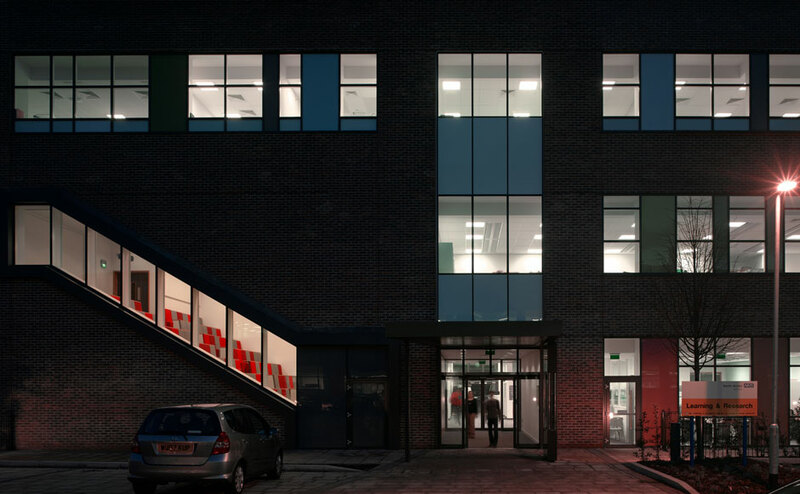 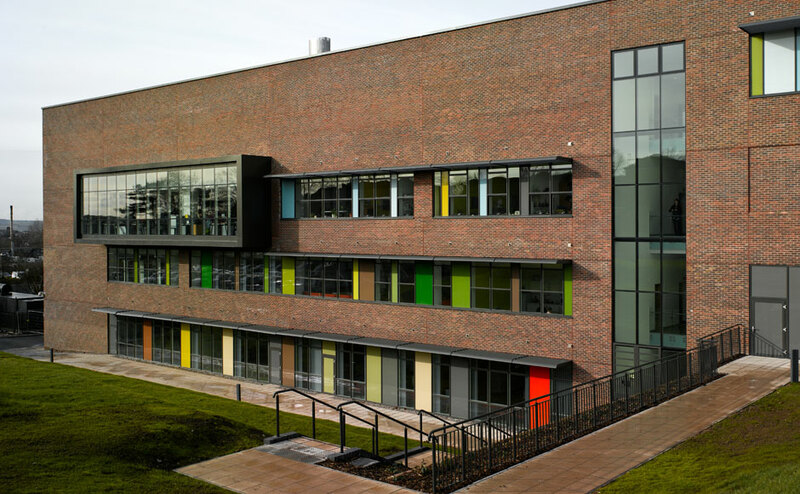 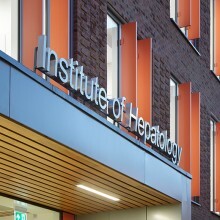 The adjacent pathology building, also delivered by Avanti, provides for cellular and neuro-pathology activities, including a cytology training suite, electron microscope and containment labs. 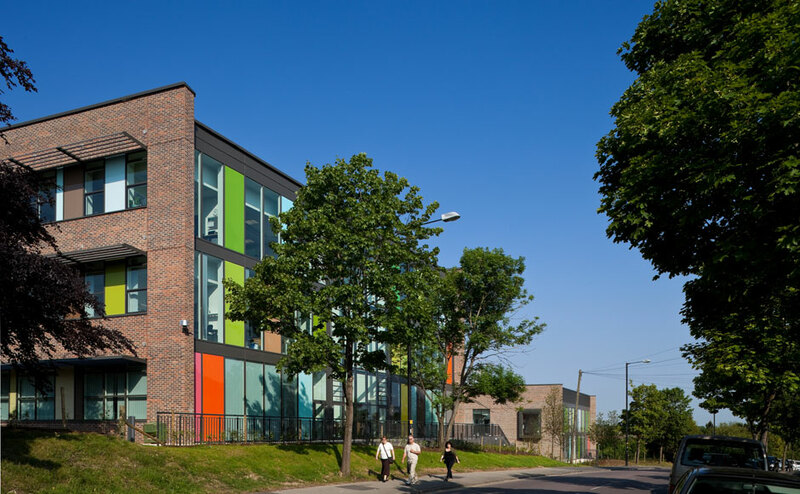 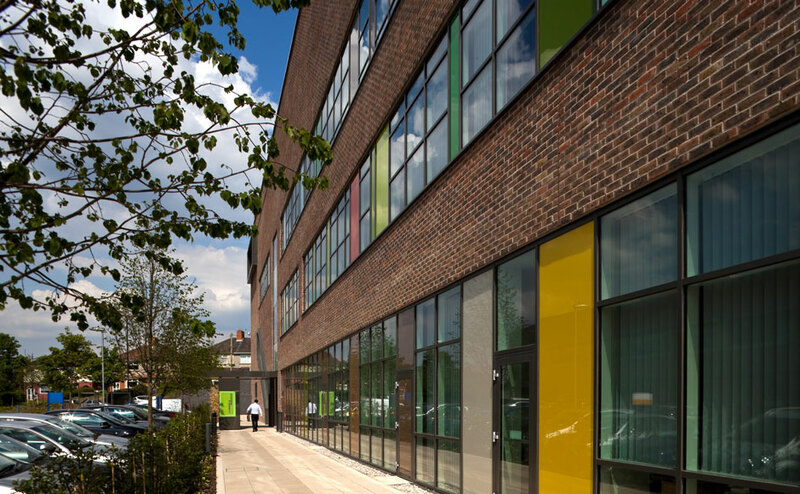 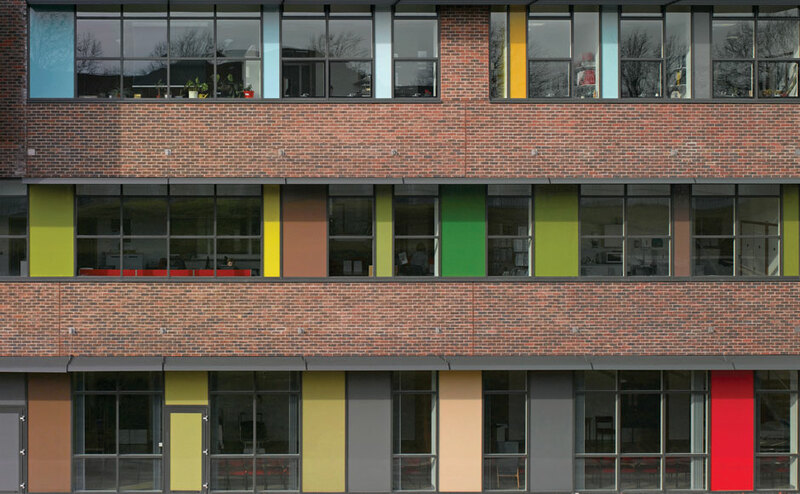 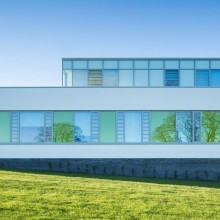 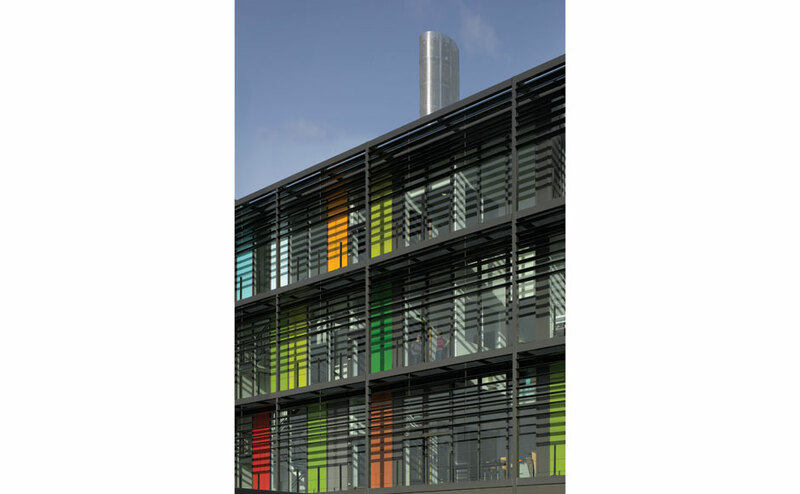 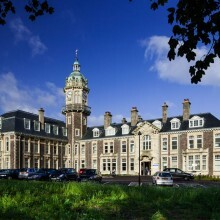 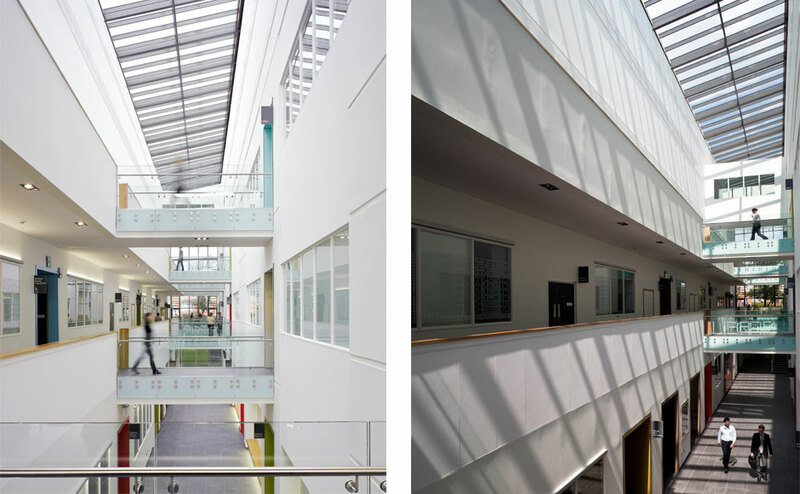 Both buildings have been designed to reduce their carbon footprint and achieve an Excellent BREEAM rating.